HomeWorldNorthern white rhinos: could science save the sub-species? Northern white rhinos: could science save the sub-species? March 4, 2019 World Comments Off on Northern white rhinos: could science save the sub-species? 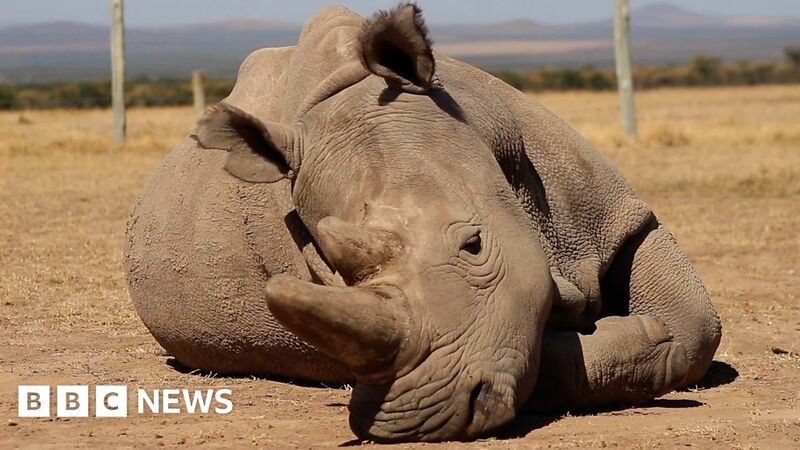 The story of the northern white rhino grabbed global attention when the world’s last male, named Sudan, died in March 2018 – leaving just two females on the planet. Sudan’s death dimmed the hope of survival for the sub-species that has been at the brink of extinction. Any future for the northern white rhino now lies in the hands of pioneering scientists.